Thats right Sports Focus Physio Northbridge is teaming up with a local gym to help raise money for “Tour de- cure”. We would love our Sports Focus clients to come along for free and ride a few kilometres for a great cause. Come and watch Some of our Physios, who will also be riding. 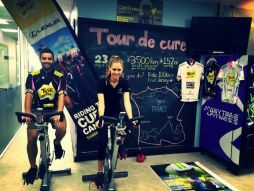 As part of Tour de Cure, Anytime Fitness Northbridge are attempting to ride 3500km in 23 days. The event will be running July 4th to July 26th.152km will need to be ridden each day to reach this target. For every kilometre ridden, $1 will be donated to Tour de Cure, raising money for cancer research, support and prevention. So come along and help cure cancer. 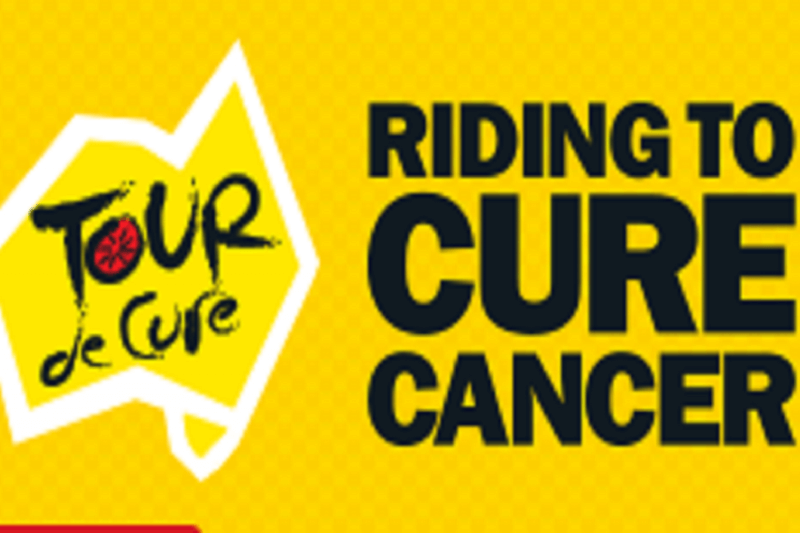 Anyone who rides 100km will receive a free Tour de Cure riding jersey. Non-members welcome, so bring your friends! We need all the help we can get!